THROWING INTO WINTER – The Whitehorse Curling Club will be back in action on Monday with league play beginning to launch their new season. New club president Ray Mikkelsen said membership is about the same as last year, with 335 people ready to play. MAKING SNOW – Snow-making machines will be used by the Whitehorse Cross Country Ski Club for the first time. With the first snowfall blanketing the city Wednesday night, winter sports clubs in Whitehorse are preparing to launch their new seasons for those ready to embrace the cold. The Whitehorse Curling Club will launch their season Monday kicking off league play. 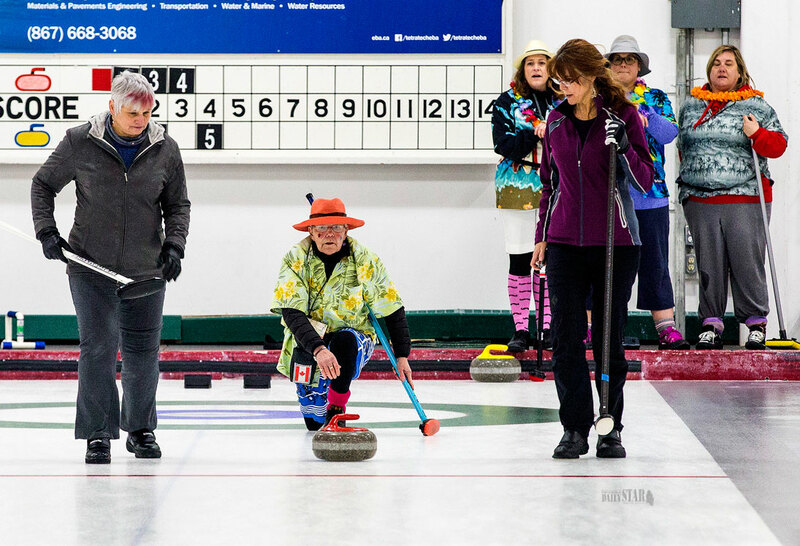 Their first big event of the season will be the Cash Bonspiel running Nov. 3-4. The new season for the club brings loads of firsts including a new club president, Ray Mikkelsen. An accomplished curler, Mikkelsen has represented the Yukon in many tournaments including the most recent Brier as well as back on 2002. He also represented the territory in the Senior’s National Championships. In his new role, Mikkelsen said the club is hoping to get the younger generation interested in learning the sport. The club offers Little Rockers and Junior programs on Saturday mornings for the young up-and-comers. For those who’ve never stepped foot on a curling rink, the club is offering Learn to Curl clinics for eight consecutive Friday evenings. “Experienced curlers take people who have never been on the ice before,” Mikkelsen said. They will teach beginners the rules of the game as well as how to throw and deliver the rock. The club currently has 335 registered members, which Mikkelsen said is on par with last year’s membership, but they are offering more teams this year. A new league has also been added to the lineup for the club with the introduction of doubles. The team of two can be a combination of either gender, Mikkelsen said. The mixed doubles game is rapidly gaining popularity and will make its Olympic debut at the 2018 Winter Olympics in Pyeongchang, South Korea. Mikkelsen said they hope to get the game growing and will be participating in playdowns in December to qualify for the Canadian Mixed Doubles Championships. On top of league play, the club will host seven Bonspiel competitions in different categories including mixed, junior, and family events. The final tournament will be an international event from March 22-25, 2018 hosting teams from Alaska as well as teams from British Columbia, Saskatchewan and as far as Ontario. 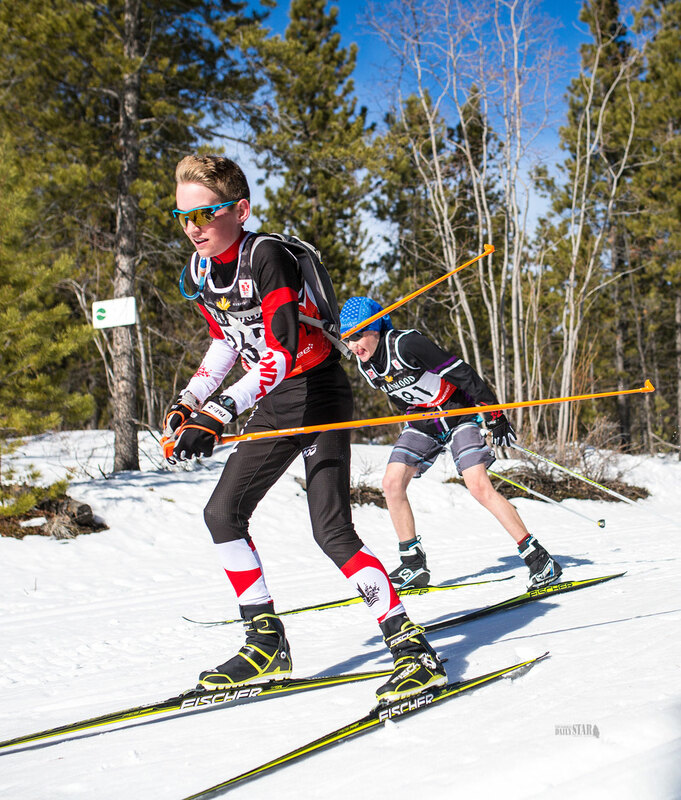 From the sheet to the trails, the Whitehorse Cross Country Ski Club is also gearing up for the winter season officially opening the Pro Shop and Wax Room on Monday. Skiers are anxious to get started, club manager Corinna Warren said. New this year for the club are two snow-making machines bought in conjunction with Cross Country Yukon. Warren said an operator will be coming up from Canmore, Alta. from Oct. 20-22 to work with the club helping them get started with the machines. Warren said they hope to start making snow that weekend, but it is dependent on the weather conditions. The club is excited about the prospect of the artificial snow as a means to extend the training season. The machines will allow the season to start earlier, Warren explained, allowing them to add an extra training session for new skiers at the beginning of the season, which they otherwise wouldn’t have been able to do. The club will host a snow-making kick-off event Nov. 4 for members to gather together and see the machines in action. A few weeks later, Warren said the club will host a ski season launch event on Nov. 19 offering a free day of skiing, in conjunction with Coast Mountain Sports. Early-bird registration for the club will continue until the end of October with about 400 people already signed up, Warren said. Last year the club had 1,300 members, Warren explained, and they are expecting to reach that number again this season. Cross-country skiing is growing in popularity across the country and it was announced Wednesday two consecutive World Cup Finals will be hosted in Canada in 2019 and 2020. Hosting this international event will help bring recognition to the sport in Canada, Warren said. The sport has also gained interest from visitors to the Yukon, hoping to get outside and enjoy the best the winter weather has to offer. “We’ve seen it become more popular and growing in Whitehorse with tourists visiting in the winter out and enjoying the snow,” she said.